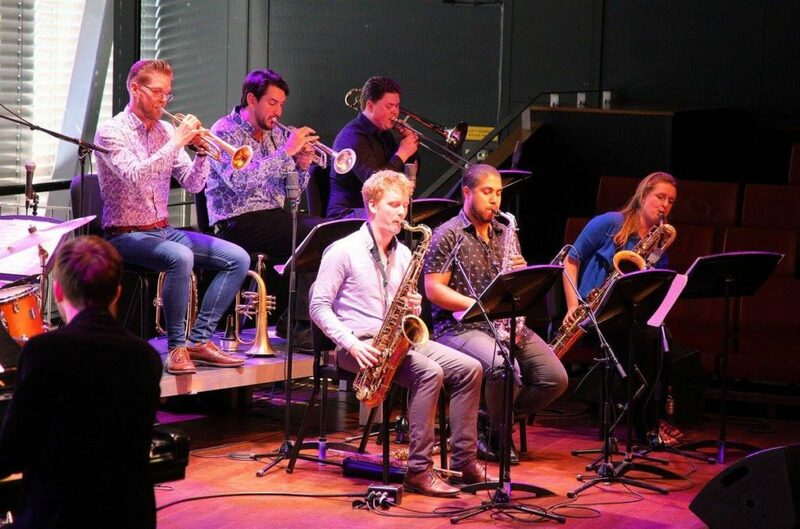 The New Arrangement Nonet” is a 9 piece jazz ensemble, founded by trumpet player and arranger Eiríkur Rafn Stefánsson. The nonet has been focusing on the small ensemble swing music and Brazilian sounds to equal extent. 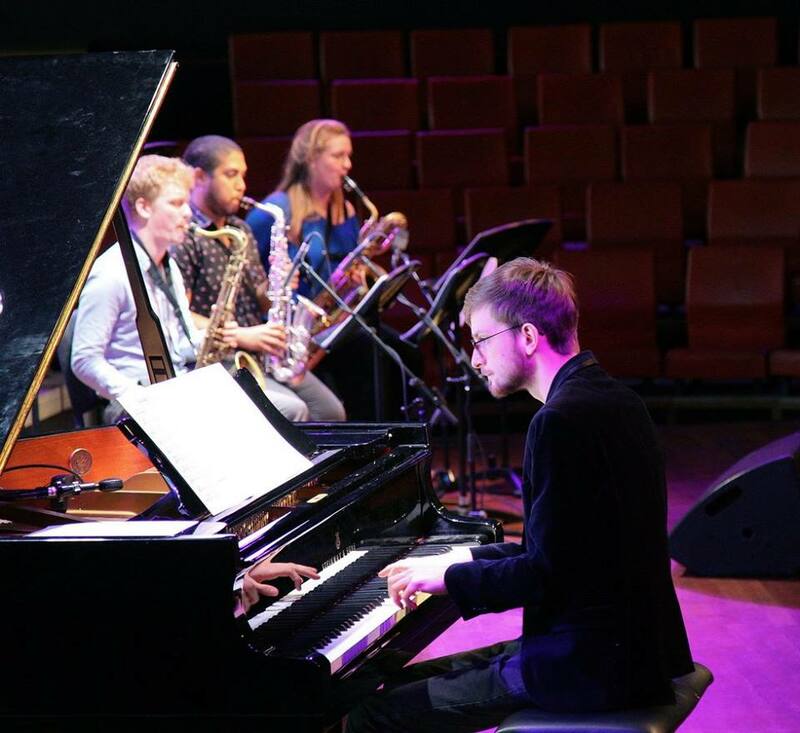 Members of the band all study at the Conservatory of Amsterdam but come from all over the world – joining in the nonet to share common passion for music. 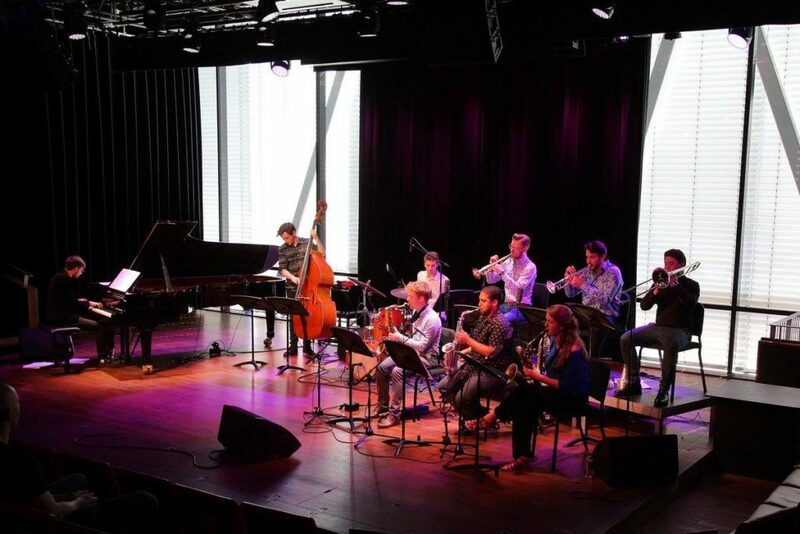 The nonet has held concerts at The Amsterdam Blue Note, Munganga and most recently in Bimhuis.